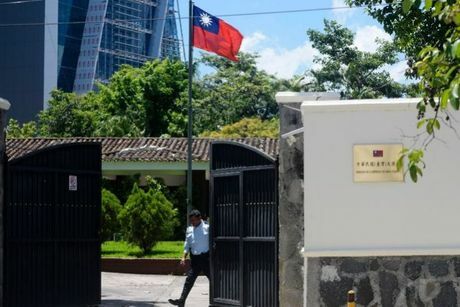 The United States on Friday recalled its envoys to three Latin American countries that recently switched diplomatic ties from Taiwan to China, saying it would hold consultations with the diplomats. The move comes after Washington accused Beijing last month of destabilizing cross-Strait relations and engaging in a campaign of "political interference" by poaching Taiwan's allies in the western hemisphere. 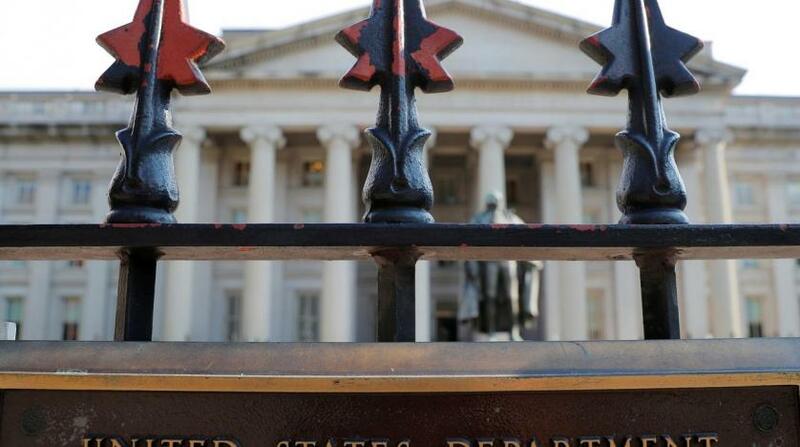 "The Department of State has called back the US Ambassador to the Dominican Republic Robin Bernstein, the US Ambassador to El Salvador Jean Manes and the US Charge d'Affaires in Panama Roxanne Cabral," a statement said Friday. "Our three chiefs of mission will meet with US government leaders to discuss ways in which the United States can support strong, independent, democratic institutions and economies throughout Central America and the Caribbean," it added. Relations between Taipei and Beijing have worsened since Tsai Ing-wen came to power in 2016 as her government refuses to acknowledge that Taiwan is part of "one China." El Salvador, which switched its ties in August, became the fifth diplomatic loss under Tsai's presidency and the third this year. Some analysts saw the poaching of El Salvador as an indirect slap in the face to President Donald Trump's administration and a warning against further friendly overtures.